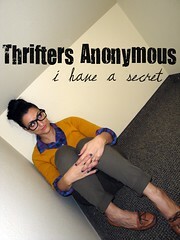 Here is a look at my Thrift Haul of the week! Most of these pieces, I scored these during the Thrifting Atlanta Bus Tour I hosted this past weekend. 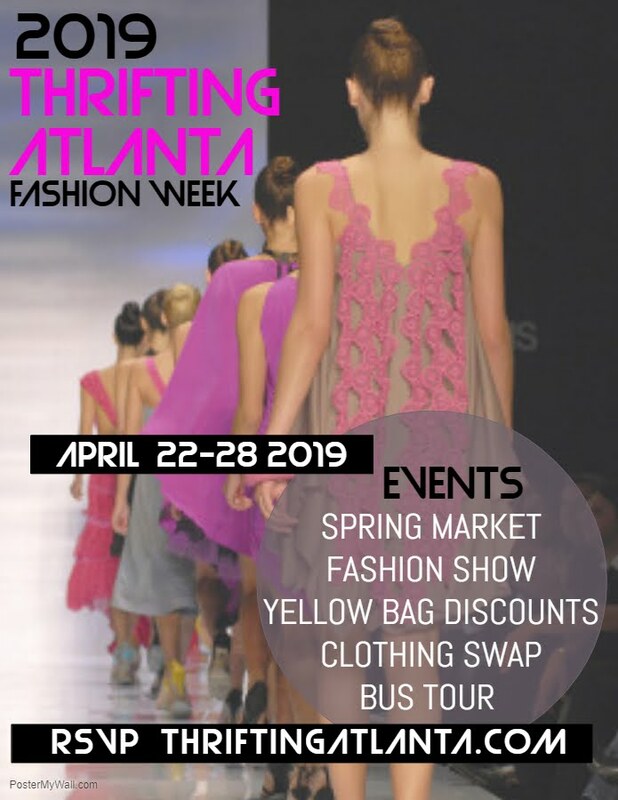 We were chauffeured around on a chartered bus to several of my favorite resale stores in Metro-Atlanta. Here are a few of my favorite finds! 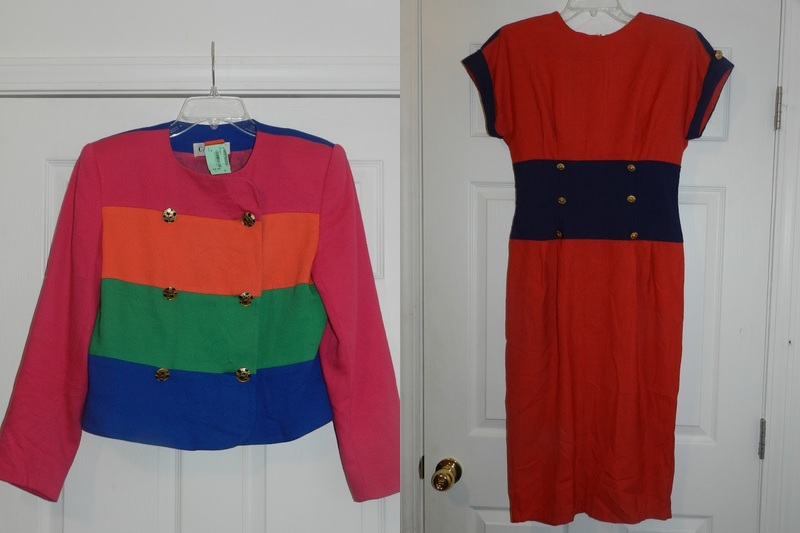 Both of these pieces are from America's Best Thrift Store in Marietta. This color block jacket was everything! My mom actually picked this out for me! And you know I am a sucker for vintage dresses! This one fits me so well. I love it's nautical inspired style. 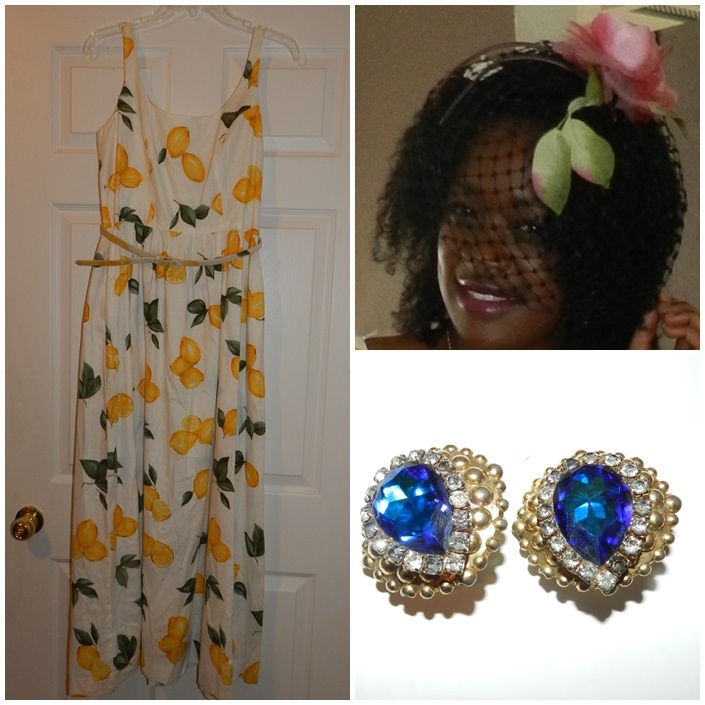 I scored these pieces from Divas Closets of Atlanta. I fell in love with this Cynthia Rowley dress. Isn't the lemon print amazing. Then the vintage birdcage fascinator....OMG, my heart skipped a beat when I saw it....so I had to have it!! And lastly those jeweled clip-on earrings...so fierce!! I scored this vintage sweater dress from Woodpecker Vintage.It reminded me of a men's sweater vest. Don't you think? It is perfect for Fall and I can't wait to rock it! My mom picked up this Forever 21 Cape from Park Ave Thrift in Roswell. It still has the tags on it! The original price $27.80. She said she thought is was perfect for me and I couldn't agree more! She knows her daughter's style very well. Which is you favorite? 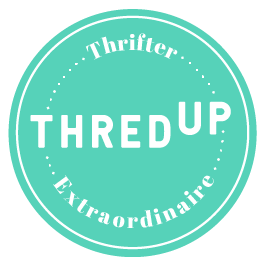 What have you thrifted this week? You scored some awesome pieces!